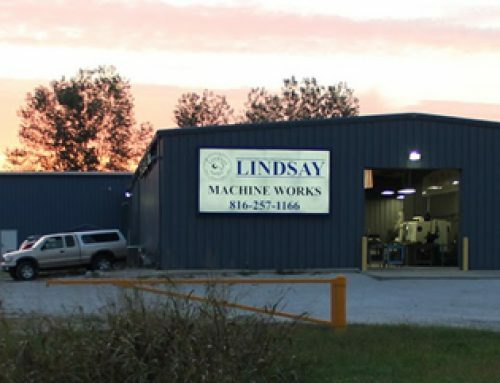 Lindsay Machine Works Inc. OEM Repair Saves Company over $20,000! 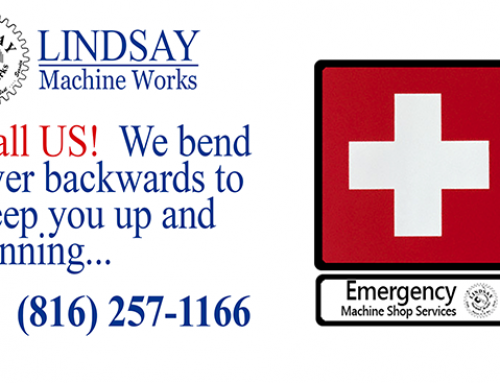 | Lindsay Machine Works Inc.
Lindsay Machine Works Inc. OEM Repair Saves Company over $20,000! 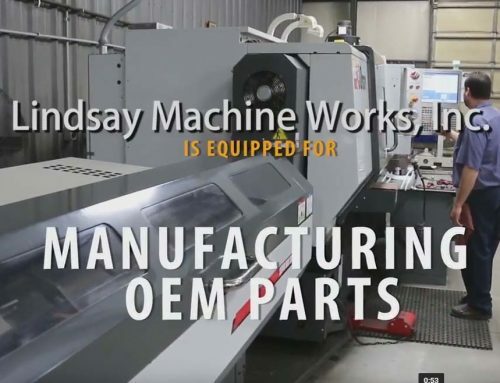 Home/Machine Shop - PR, Manual or Conventional Machining, OEM Repair and Remanufacture, Quality Control/Lindsay Machine Works Inc. OEM Repair Saves Company over $20,000! 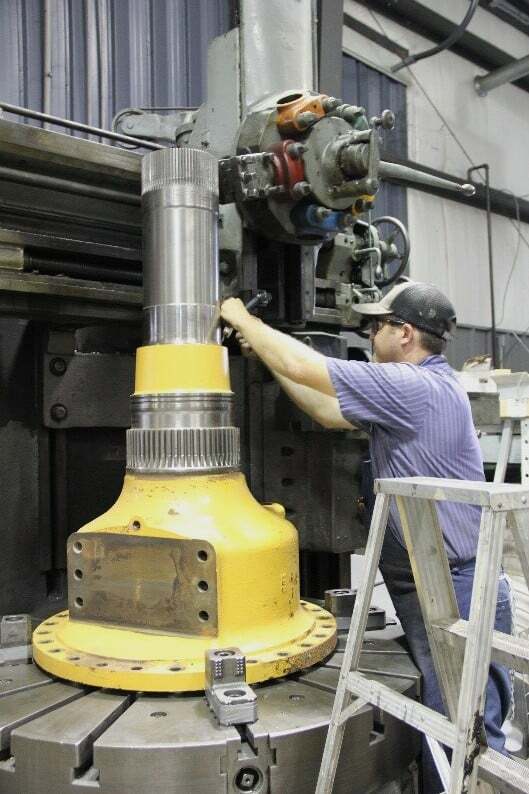 A large construction equipment company found themselves in need of some old school machining. The part that was damaged was a rear axle. The replacement cost for the OEM is $28,000. Lindsay Machine Works was able to fix it for a small percentage of the price, saving the client over $20,000. It also gave Lindsay an opportunity to power up one of its oldest lathes, the Bullard Turret Lathe. 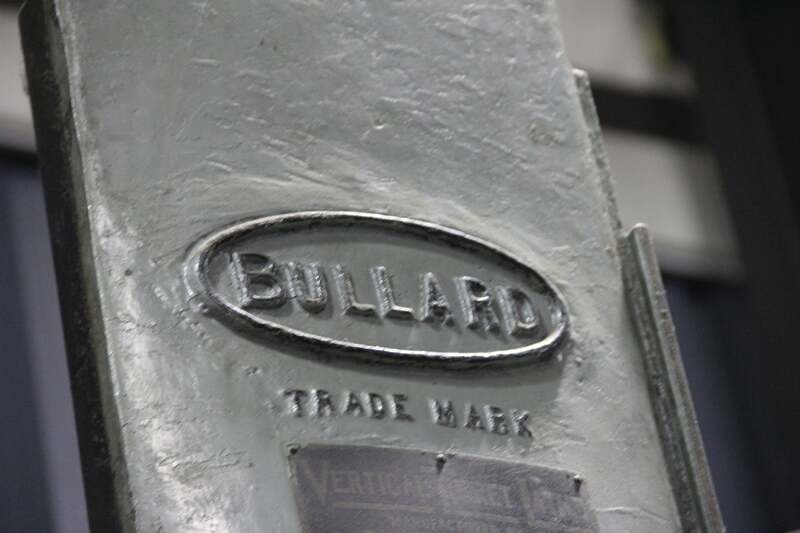 The Bullard name has been a mainstay in machine shops all over the United States for over a century, and still as precise today as ever. 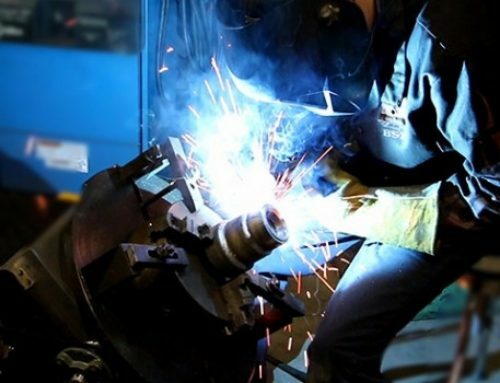 Our skilled machinist was able to machine off the damaged areas, making the part as good as new and saving our Midwestern construction equipment client. 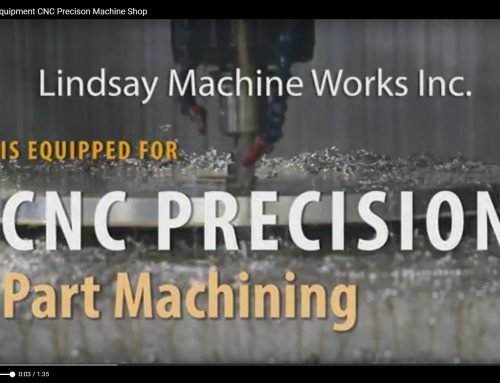 By Lindsay Machine Works|2019-03-19T09:24:17-05:00|Machine Shop - PR, Manual or Conventional Machining, OEM Repair and Remanufacture, Quality Control|Comments Off on Lindsay Machine Works Inc. OEM Repair Saves Company over $20,000!